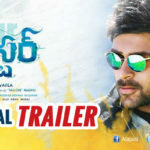 The trailer of Young hero Raj Tarun starring Andhagadu released on May 20th at a trailer launch event held in Hyderabad. 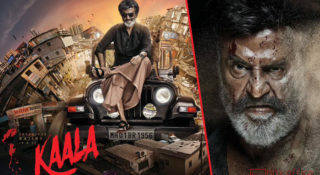 The film is directed by Writer turned director Veligonda Srinivas and produced by Ramabrahmam Sunkara under the banners A.K. Entertainments Film. 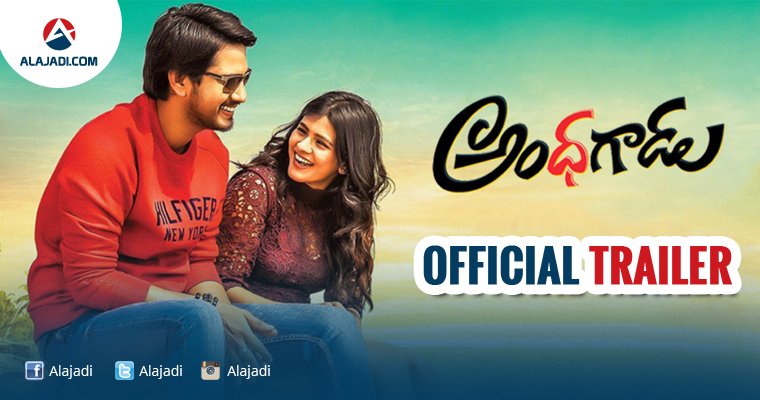 The film features Raj Tarun, & Hebah Patel in lead roles, while Rajendra Prasad, Ashish Vidyarthi, Raja Ravindra, Paruchuri Venkateswara Rao, Satya are among others. The film music is composed by Sekhar Chandra. 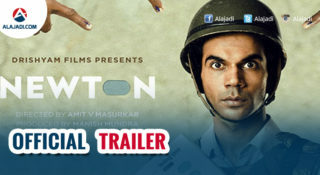 The 1 minute 55 seconds long trailer of the trailers is fully loaded with comedy scenes and dialogues. in the trailer, Raj Tarun was seen as a visually challenging guy, He plays Love Doctor Goutham, a radio jockey. Actor stealing the show with his hilarious performance. Besides comedy and romance, Andhagadu also has an action angle. The story is set in Vizag with picturesque locations in the background. The film marks the third collaboration of RajTarun with actress Hebah Patel who earlier worked together for umari 21 F and Eedo Rakam Aado Rakam. 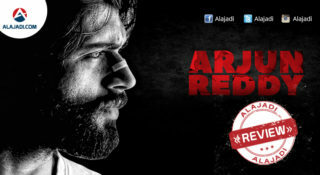 The film is all set to hit the screens on June 2. Makers focused only on fun elements in the First Half. Story shifts to a serious mode in the Second Half. Sekhar Chandra’s Music is alright. Anil Sunkara bankrolled this project. Can Raj Tarun and Hebah Patel score a hat trick with this entertainer?